Honea had long been planted to Italian varietals — mostly providing the backbone for Palmina’s production — but Margerum grafted his favorite Rhône grapes onto those vines instead. Now it’s finally time to taste the first results from this prized, hilly site on Alamo Pintado in the Los Olivos District AVA. 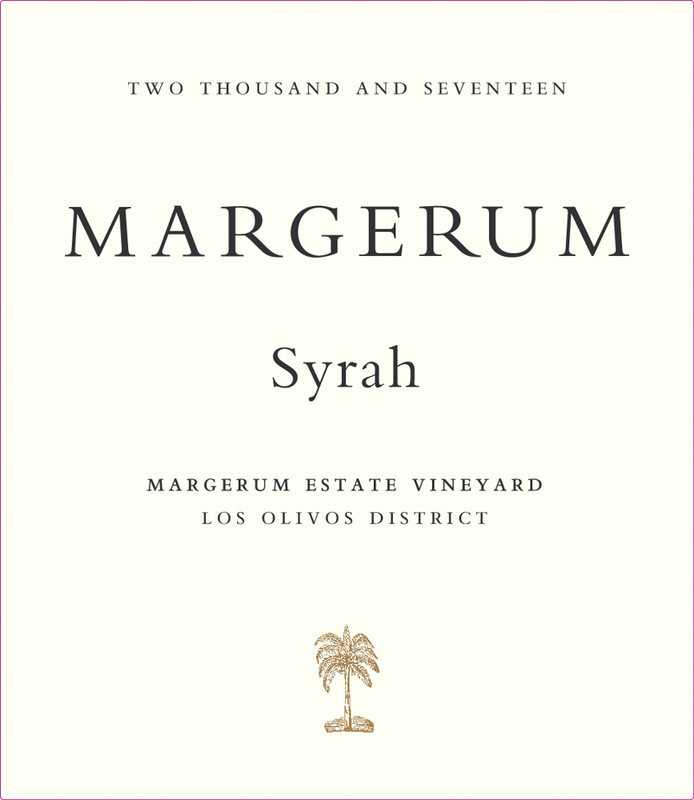 Based on this powerhouse 2017 Syrah, Margerum certainly chose his site wisely. Serious juice, its inky pour hints at the bright, bursting fruit of blueberry and blackberry. Yet there’s not a hint of flab on this well-structured, mouth-filling delight. You’ll want to drink it now, but hang on to a few, as it’s sure to age gorgeously. You’d want to call it an “über” syrah if Margerum didn’t already make one of those, too.